Automation is a phenomenon that’s happening in almost all types of industries these days all across. As a result, the number of pink slips handed over to the salaried professionals globally over one-two years has scared almost everyone. Be it a fresher who has just begun or a senior-level manager with more than ten years of work expertise, fear of the job loss is mounting on all types of employees these days. However, no matter how much fear a possible layoff may evoke, it is not a good thing to live in constant fear and let your personal and professional life go for a toss. Yes, as they say, the best way to face a fear is to face it with determination and conquer it. If you think that a job loss fear may loom large, try opening a fixed deposit or FD account and let your money earn while you also earn. In the same context, let’s provide you three handy tips to overcome your job loss insecurity. The first thing that you need to do is create a backup. Building up a backup means creating an urgent situation based fund from inside your savings. One of the emergency funds that you can endow in is a fixed deposit offered by leading online lenders and other service providers. 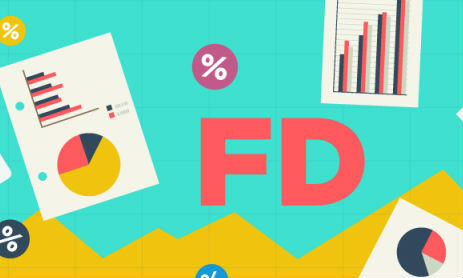 FD is a safe financial instrument and avail higher interest returns on your investment. It would be a good idea to save some money while you still have the job and invest in an FD. You can expect a return on interest between 7.85% and 8.10 depending on your bracket of age and membership status with the creditor. You can start investing in a fixed deposit with a minimum amount of only Rs.25,000 with prominent online lenders. To get more details on your returns, you will need to contact a lender you want to invest with. You can also use an FD calculator to know much interest you will earn on your returns. An online FD account also lets you access your account online and from anywhere. If you have some savings with you, open an FD today. If you don’t have the required amount for the FD, save it while you still have the job. Additionally, you can also invest in some other investment alternatives such as mutual funds, gold or stocks. You can sell these assets in case of a need and survive for some months until you get a new job. If you don’t have the job today, you won’t be able to manage any inevitable health emergencies because you will also not have the employer health insurance at your advantage. You also won’t have earnings to settle costly bills. Thus, it would be a first-rate thought to get a small premium based health insurance while you still have the job. Nowadays you can buy a personal health insurance online and at a reasonable budget. What will it do for you when you are hospitalized and not employed? A personal health insurance will help you save on medical bills in case of an emergency and offer you a cashless cover up. It’s understandable how you feel when you lose a job. Of course, it would impact your personal life as well as career. However, what matters is that you don’t lose heart and hope and build everything yet again from scratch. It would be tough to gather determination to get started again, but you will require taking care of yourself to sustain in the future. You should recognize your skills that will help you be employable and nurture in your field of job. Try to learn new trends that are buzzing in your field, get friendly with new techniques and promote or flaunt them on your career profile. When you are updated on above elements, it will help you showcase initiatives on your part and will assist you to get to the next career landmark. Now you know what actions to take when you have a job loss looming large, open up a fixed deposit and take other steps as discussed even if you know that your job is safe. 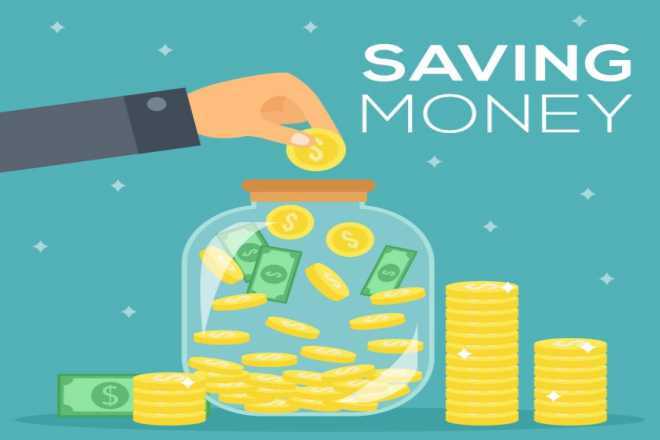 But since life is unpredictable, and anything may happen so why not be double sure and let your saved money also earn higher returns while you are still employable. Good luck!